The army of evil Machines is back. The Minirobots need your help once again. Welcome to Tiny Defense 2! Tiny Defense 2 is a whole new level of the cutting-edge and charming gameplay in the sequel to the original title that hit millions of people. Now it's back with newly enhanced gameplay, cartoon-style graphics, and tons of new content. 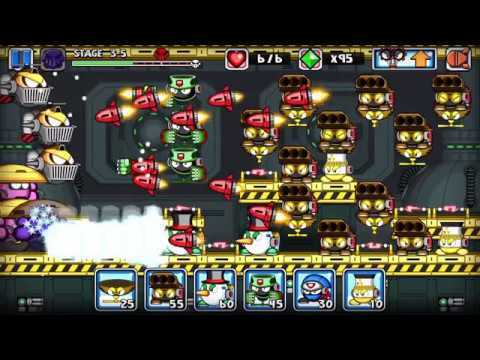 Take command of the Minirobot forces and defend the planet against hordes of brutal Machines! ▷ Over 36 ruthless enemies with new deadly abilities and new fearsome forms!